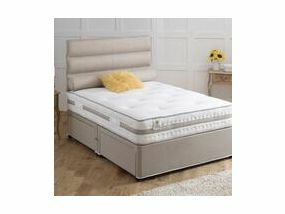 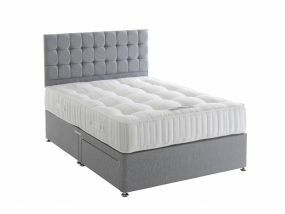 Our huge range of double pocket sprung divans ensures that when you’re looking for a divan offering the ultimate in comfort and luxury you can be sure to find the perfect one for you here. 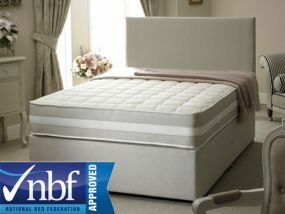 Our entire range of double pocket sprung divans have been individually tested to evaluate their firmness and this has been clearly labelled on each individual product. 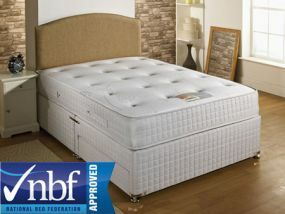 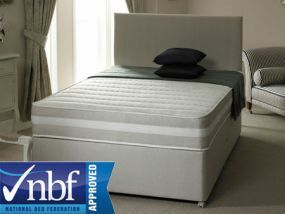 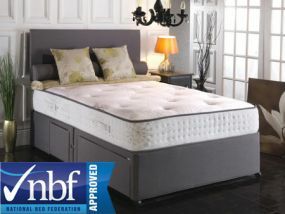 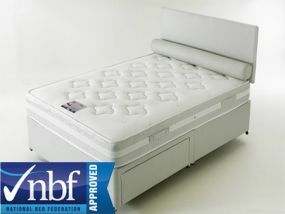 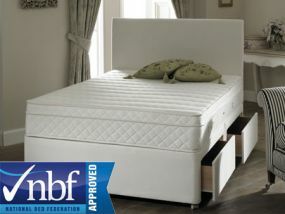 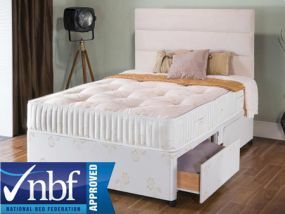 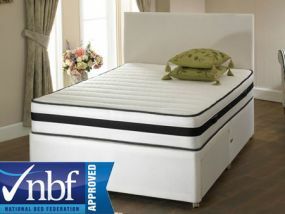 We use our own mattress firmness testing method which is more consistent across the ranges of mattresses available. 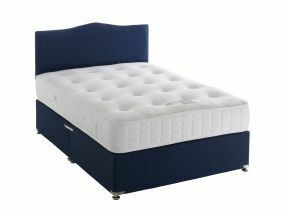 All of our double pocket sprung divans come with free, fast delivery normally within 5 to 7 working days and with pre-bookable delivery available you can arrange a delivery date of your choice before you purchase. 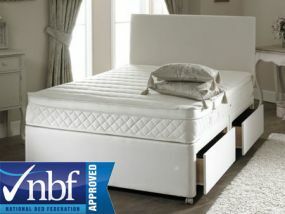 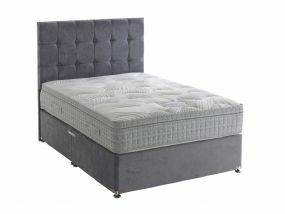 Here at BedzRus we understand that purchasing a divan is a big commitment as sleeping is where you usually spend around a third of your life, and so in order to make the right choice should you need any advice or further information then give our friendly team a call who will happily offer you their expert advice.